Jim can sell you any property for sale in Casper and Surrounding areas, regardless of who the listing agent is. 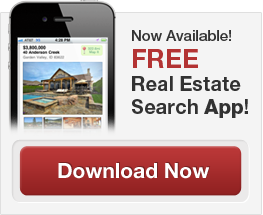 Use this website FREE to search all Currently listed Homes & Properties for sale in Casper & surrounding areas. Bookmark this site for future reference and feel free to call or e-mail me for all of your real estate needs. ... is Living Here ! !